Kenya Reinsurance Corporation Limited (Kenya Re) is the oldest Reinsurer in Eastern and Central Africa. It was established through an Act of Parliament in December 1970 and commenced business in January 1971. Kenya Re’s core activity is providing reinsurance services for most classes of business. Since its inception, Kenya Re has progressively and consistently continued to provide reinsurance services to more than 265 companies spread out in over 62 countries in Africa, Middle East and Asia. 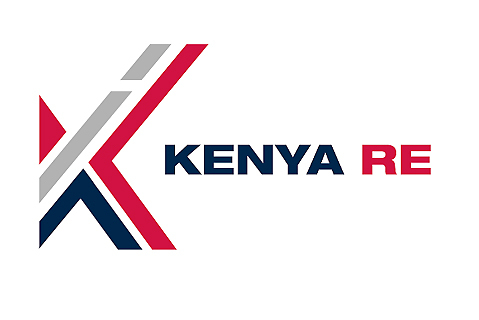 Kenya Re is committed to offering world-class reinsurance service. In 2004, the Corporation made an effort to benchmark its services with international standards by subjecting itself to a rating process by an International rating Agency, A. M Best .It was rated B+ (Very Good). The Corporation has successfully maintained this rating to date. 1. To be Africa’s best source of reinsurance security and service provider. 2. To increase gross premiums from new and existing markets. 3. To improve returns on assets. 4. To provide international customer service standards.